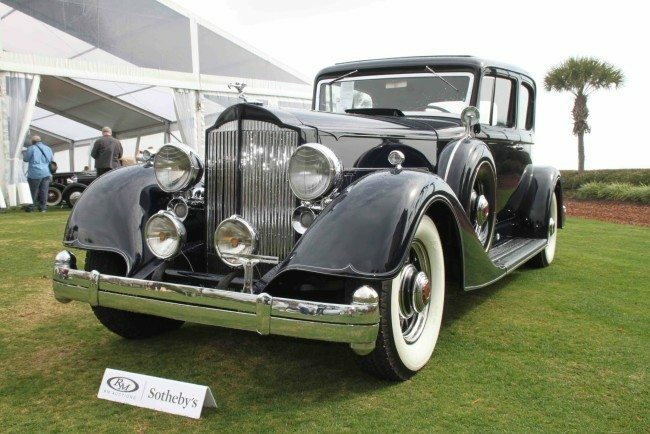 RM Sotheby’s has been the official auction house of the Amelia Island Concours d’Elegance since 1999, always presenting a fine selection of desirable automobiles at the prestigious Ritz-Carlton, and setting numerous auction benchmarks in the process. The 2016 event, scheduled for Saturday March 12, will no doubt offer a roster of elegant coachbuilt classics, important sports and racing cars, and late model collectibles to market. 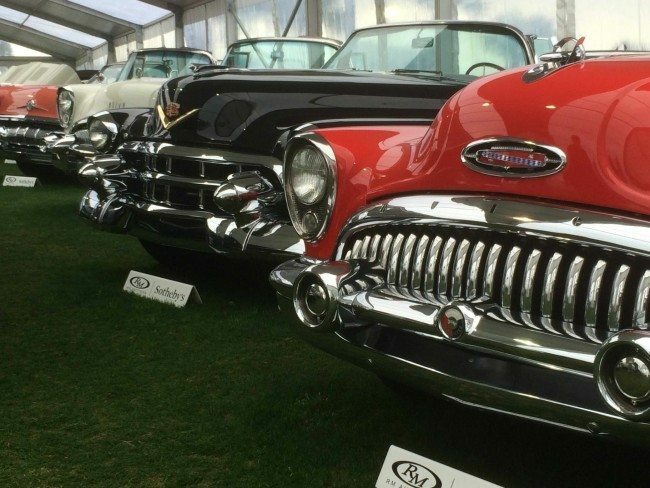 In 2015, RM Sotheby’s achieved an outstanding $60 million in sales, with an unprecedented 100 percent of all lots sold, representing the highest ever total for an auction held during the Amelia Island motoring week. Visit www.rmsothebys.com for full details.